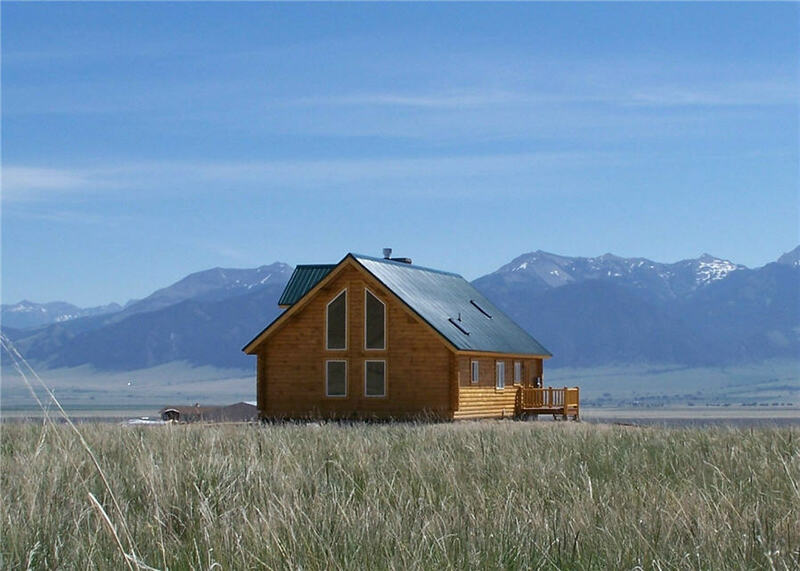 Log homes are a passion with us. We love the craftsmanship and uniqueness of each one. There are many builders who can construct a stick frame home, but there is just something about a log home that is unmatched. Starting out in major remodels (Oh the stories we could tell- one house had raccoons living in it), and then progressing to new construction, the log homes were always our favorite. We have built everything from random length logs to full pre-cut packages. Mike and I are very hands-on type people. When a home is under construction you don’t have to look too far to find one of us. Our personal favorite is the Handcrafted Log Home style.